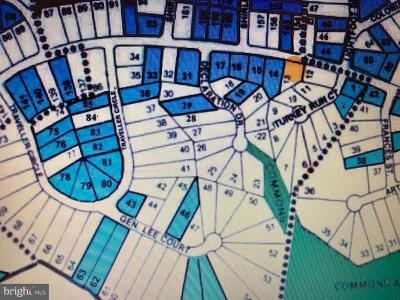 CONSIDER THIS BEAUTIFUL LOT IN STRATFORD HARBOUR TO BUILD THE HOME OF YOUR DREAMS! ENJOY BOATING, FISHING, KAYAKING, SWIMMING, TENNIS, ECT. 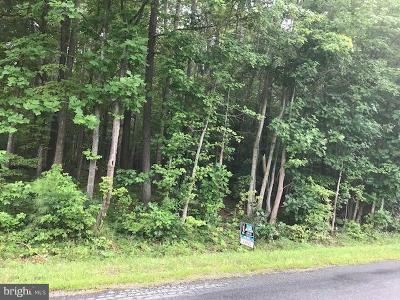 GREAT LOCATION ON SOUTH INDEPENDENCE DRIVE.BUYER TO PAY FOR ALL PERMITS, SURVEY, SEPTIC PERMIT, INSTALL AND SOIL STUDY. REFERRAL TO QUALITY AREA CUSTOM HOME BUILDER IF NEEDED! Take the time to watch my Video Tour of Stratford Harbour!